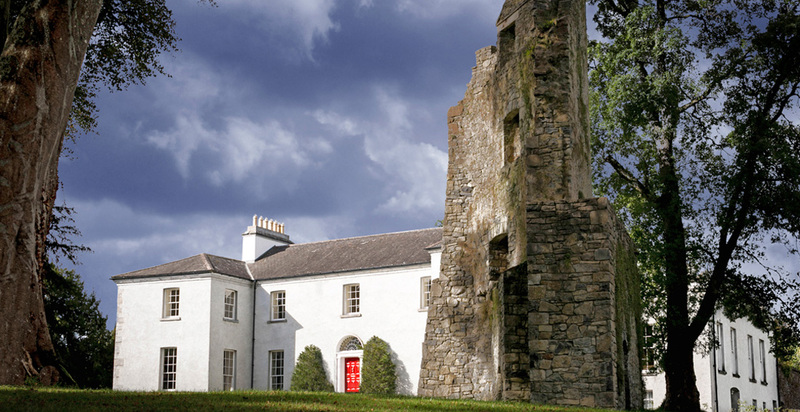 Irish & Scottish Holiday Villas, Homes & Castles Ireland is an amazing and historic country to visit, from the times of Kings and Queens, Ireland has been a county of legacy and mystery. 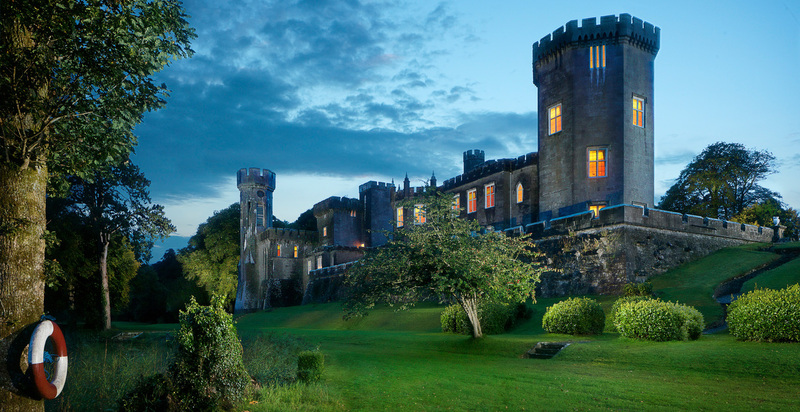 No matter what people think about they cannot forget the sprawling greenery, the cliffs overlooking the Ocean, the amazing historic Churches and Castles that date back to a time when royalty was the only true government to be found. Once upon a time, must have started here, bringing our imaginations to life. 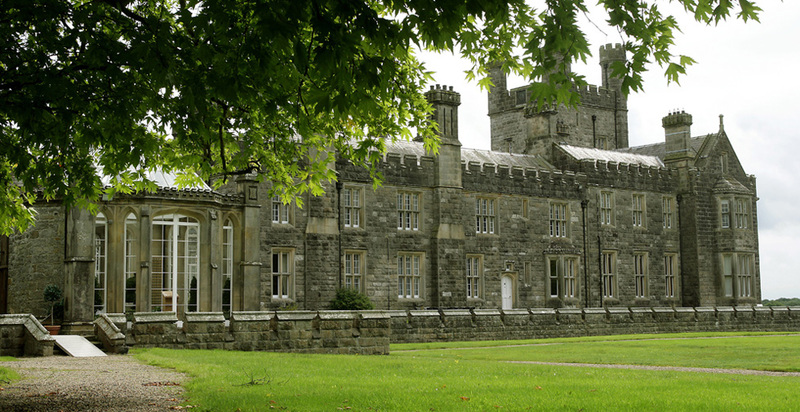 You can find any county in Ireland especially interesting, Galway for its Golf and amazing Race days, Kerry for its Rings of Fire, Dublin for its charming shops and nightlife, Clare for its waterfalls and mystery abounding, Wicklow for the Authentic Castle Feeling when you approach from the North, County Mayo for its tours of ruins and sights like you’ve never seen, and let’s not forget all the other counties with much more than anyone can imagine for a holiday. County Antrim, Cavan, Cork, Donegal, Longford, Limerick, Laois, Louth, Meath, Monahan, Wexford, Waterford, Sligo, Rosscommon and Affaly. Ireland is not a place you just visit, it’s a place you immerse yourself in and come out with a new story to tell your friends and family. 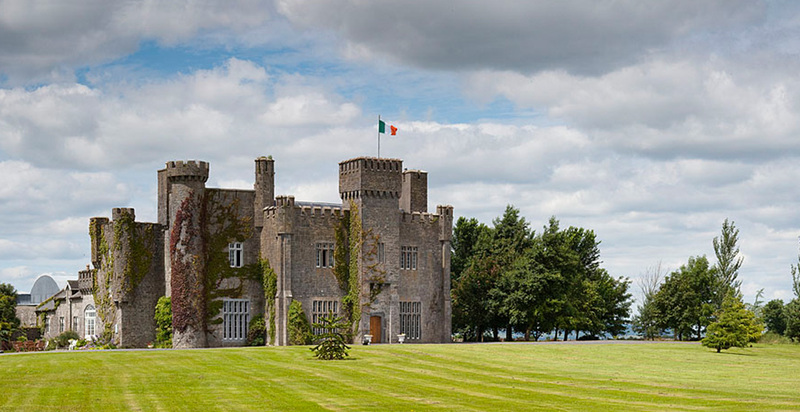 You can rent a wonderful Villa for a Family Vacation or have your wedding in an Authentic Irish Castle, there are so many reasons people chose Ireland over and over again. If you chose to visit, come during the summertime when you can trek around this great area and get lots in the ambiance. And for the men, there is always something to do: Golfing, fishing, boating, or enjoying race day. It’s a place that everyone will enjoy.